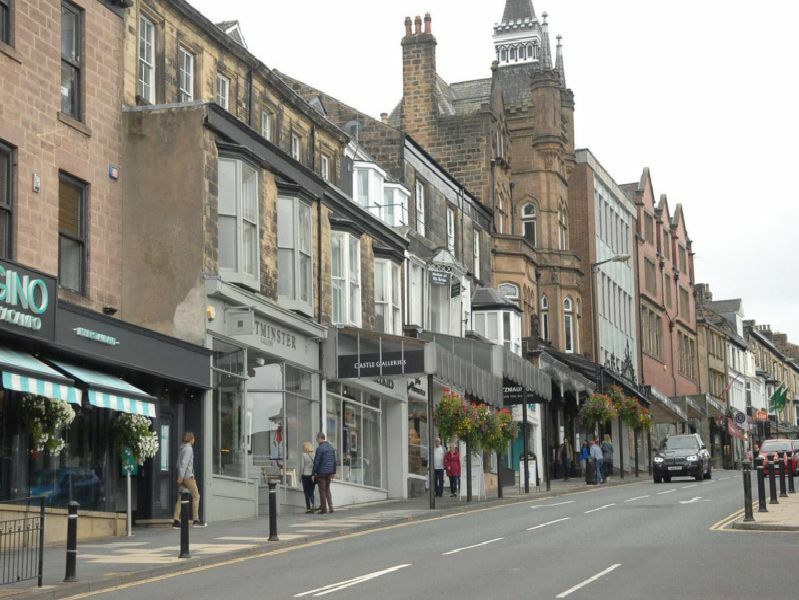 More than 18,000 penalty charge notices (PCNs) were given across the Harrogate district last year, but which streets saw the most tickets issued? We have listed the streets which saw the most on-street parking fines, according to information acquired by a Freedom of Information request to North Yorkshire County Council (NYCC). The value of the fines, district wide, was £964,200 but saw £455,262.94 in income. Civil Parking Enforcement is carried out on behalf of the county council by Harrogate Borough Council. The money generated goes to NYCC. West Park topped the list for on-street fines last year, with 686 PCN's issued last year. The value of these was 34,800 and the income received was 16,706.50. In 2017 it was the third highest for fines, with 722 PCNs were issued here, valued at 39,040 and the income received was 19,552.83.